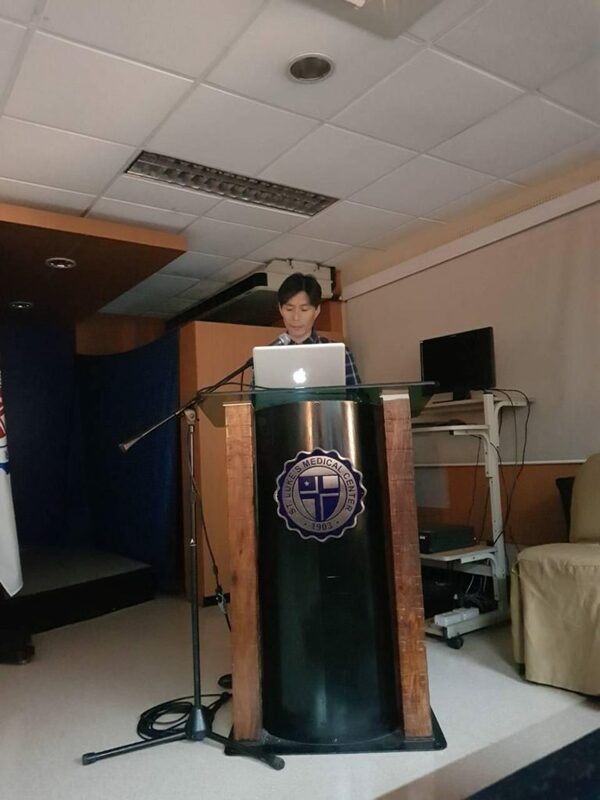 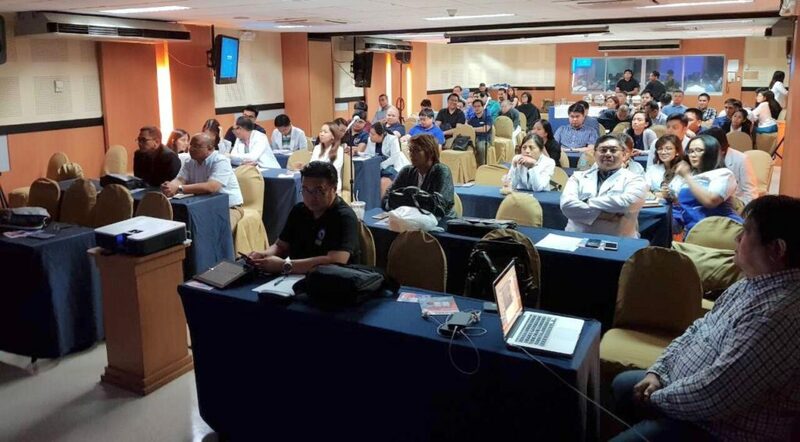 Monthly Scientific Meeting Highlights (April 2018) - Academy of Filipino Neurosurgeons, Inc.
Academy of Filipino Neurosurgeons, Inc. 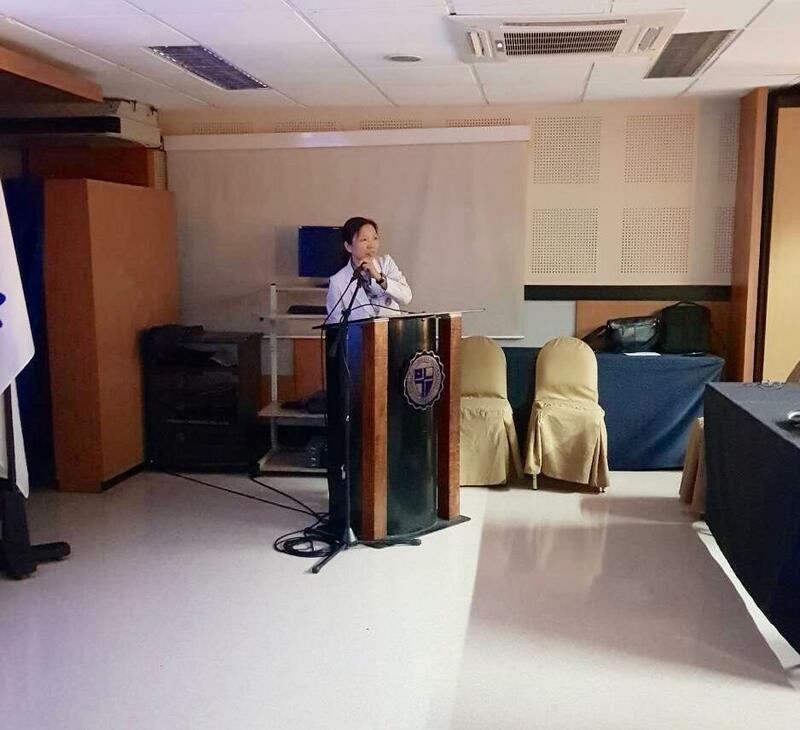 Highlights of the Monthly Scientific Meeting held last April 13, 2018 (Friday) 6:00PM at SLMC Quezon City 2nd Floor Conference. 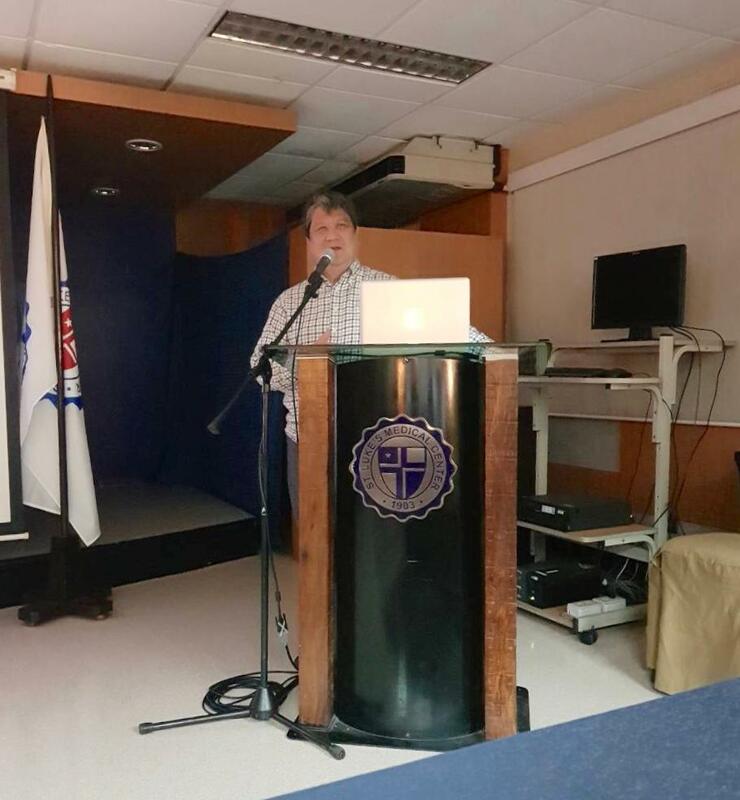 Copyright © 2016 Academy of Filipino Neurosurgeons, Inc.